Our Preduster is an automated solution for applying a thin coating of dust or flour to a product to enhance batter adhesion and improve yields. With capacities ranging from 850 to 2,600 lbs per hour, our Preduster series can meet the needs of processors of all sizes. 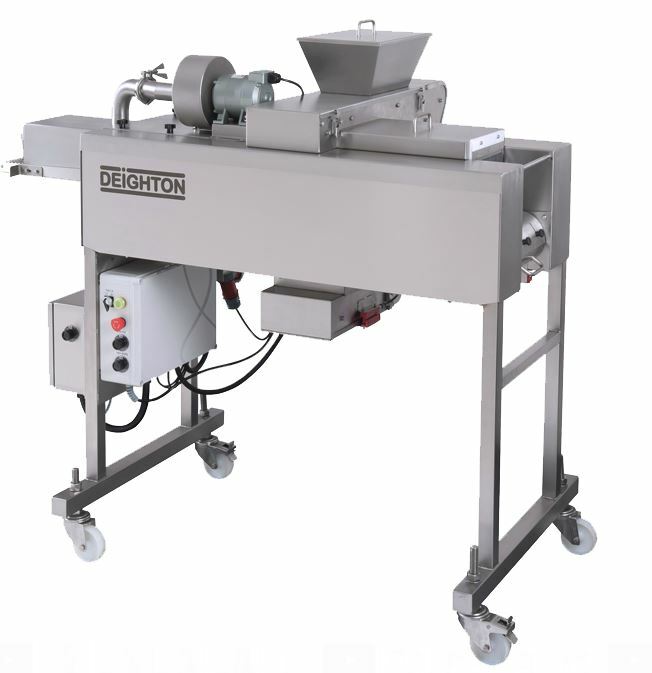 This machine can operate as a stand alone unit or in conjunction with a complete processing line for breading and frying.